Welcome to our Florence, South Carolina page. We provide listings of: women's shelters, family shelters, transitional housing, residential treatment centers and other residential services for women. 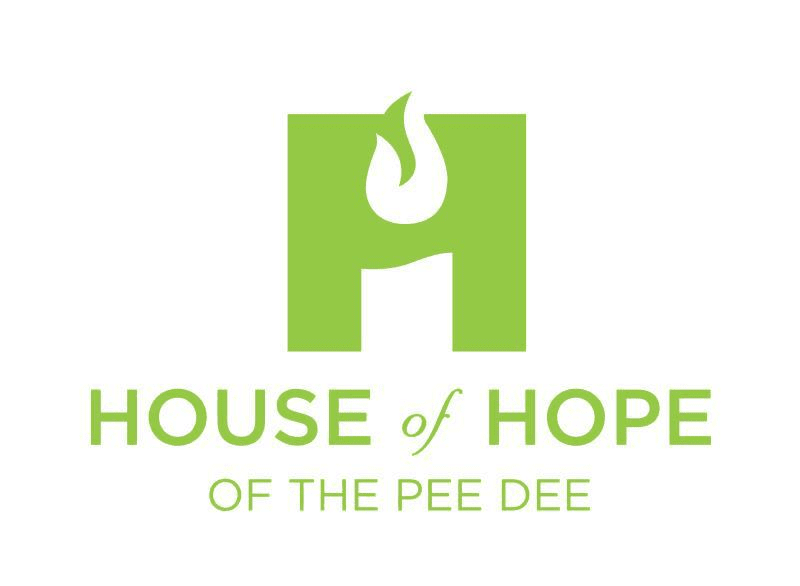 Mission Statement: The homeless of the Pee Dee receive food, safe housing, and clothing, are being led to faith in Christ, and becoming contributing members of the body of Christ and of society.